Chinese scientists have developed that deficiency of a certain protein in flies generates internal flora inequality and forms to show symptoms similar to autism in humans. 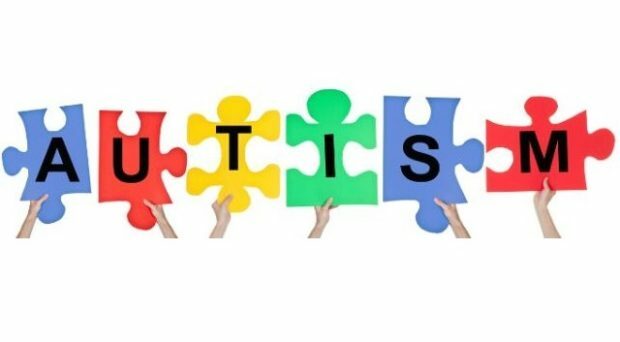 The team, led by Professor Liu Xingyiin of Nanjing Medical University in China, stated the discovery may lead to a new theoretical path of treating autism based on digestion and immune activities. Xingyin stated the KDM5 deficient Drosophila melanogaster, kept far from one another, and gradually slow to respond and had reduced direct contact with other flies. ‘All of these phenomena are similar to the communication disorder of with autism. we are expecting to unlock a new map for human autism therapy from the aspect of human digestion and the immune system. said Liu. The research proclaimed in the journal Cell Host and Microbe or feeding Lactobacillus Plantarum may improve social behaviour also life span of some KDM5 inadequate flies. World’s favourite jeweller Joyalukkas, signs up 4 Super stars as brand ambassadors!